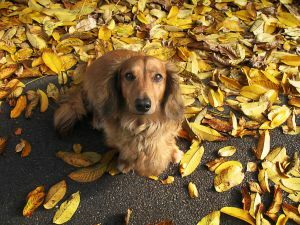 One good determining factor as to whether your pet is ill or not is whether his/her temperature is too high or too low. A high temperature signifies an illness, heat exhaustion, or infection, while too low a temperature signifies shock or illness. 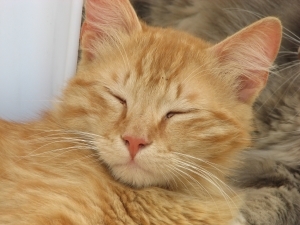 But what is a normal temperature for your pet? For dogs, the normal body temperature is 100.5-102.5 degrees fahrenheit. 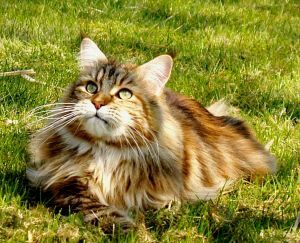 For cats, the normal body temperature is 97.8-99.1 degrees fahrenheit. For rabbits, the normal body temperature is 99.1-102.9 degrees fahrenheit. For guinea pigs, the normal body temperature is 99-103 degrees fahrenheit. For chinchillas, the normal body temperature is 97-100 degrees fahrenheit. For ferrets, the normal body temperature is 103 degrees fahrenheit. For rats, the normal body temperature is 100.4-102.2 degrees fahrenheit. For hamsters, the normal body temperature is 99.5 degrees fahrenheit. 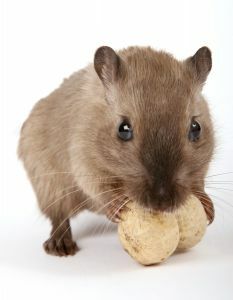 For gerbils, the normal body temperature is 99.3-102.2 degrees fahrenheit.